The US government is trying to BAN the use of terms like soy milk and almond milk, as the government shills for a collapsing dairy industry. 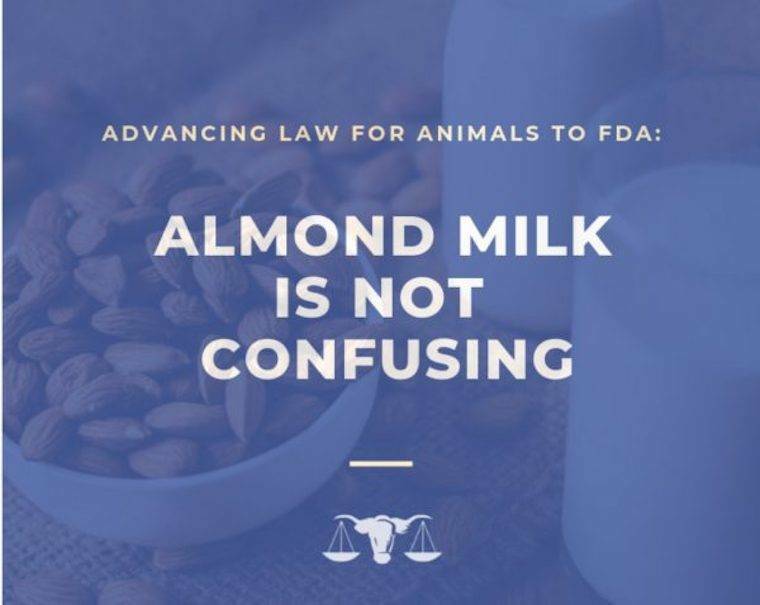 The US government believes that people are so dumb that they don’t know the difference between a plant-based milk label and a dairy milk that came from an cow. This is a move in the wrong direction. The demand for plant-based milk is on the rise. 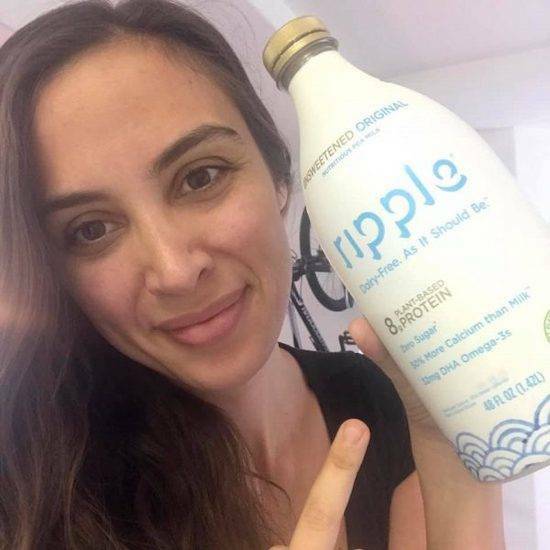 This latest attack on the use of the word “milk” to describe plant-based milk is a last ditch effort to try to save the outdated dairy industry. “The public’s taste is changing,” Jane explains. More and more companies are offering plant-based alternatives. People are also learning the adverse effects of dairy on their health. They are also realizing that drinking milk from an animal is unnatural even from their own mother’s breast after they are weened. A cows milk is for a calf, and any animal’s milk is for their baby not us! Balancing the Scales of Justice for animals! Visit The Advancing Law for Animals website! Vanessa further explains that government regulated labels is unconstitutional. Vanessa says this is a case of “government overreach.” Our intelligence is being questioned and our rights as Americans are being challenged. Ryan also explains how ludicrous it is to take away words that people are accustomed to off of labels. Furthermore, Ryan says that the courts have already determined that people are not confused. It is time to take a stand. 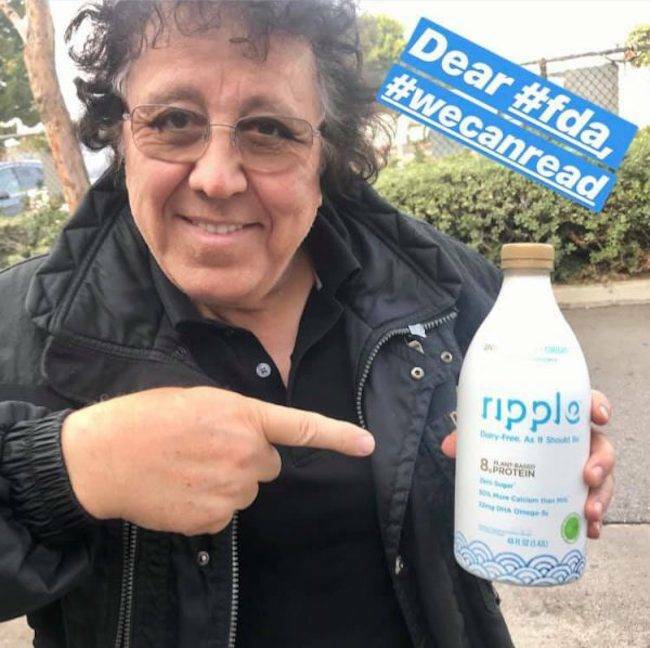 Take part in the #WeCanRead campaign, and let the federal government know that we are not stupid and we know that almond milk comes from almonds. Ditch dairy and buy plant-based “better than milk” instead today! Any representatives from the Food and Drug Administration, United States Government, and dairy industry are invited to respond at any time.